Full interior cab renderings, including the correct vehicle mirrors, A & B pillars. Sight-lines throughout the virtual world are geometrically correct to the drivers eye point. Aluminum construction to reduce weight. Simulator and Instructor Opcon operate off one computer. 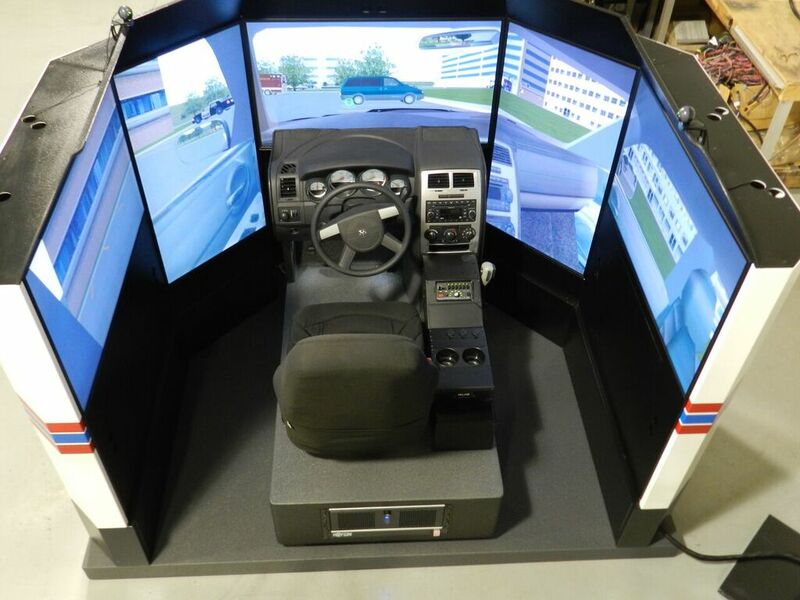 Simulation Technology is proud to present our Classroom and Mobile Law Enforcement Driving Simulator System Packages; the most advanced driving sim program of its kind on the market. Our industry-leading driving simulators combine our knowledge and experience gained over two decades of driving simulation evolution—now being accelerated by the rapidly advancing technologies developed around virtual reality and gaming technology. This enables us to meet the ever-growing need for better driver safety training. Full interior vehicle cab renderings, including mirrors, A and B Pillars and sight lines throughout the geo-world that are geometrically correct from the driver’s eye point. This is crucial for positive training of clearing intersections and defining accurate spatial relationships between the interior and the exterior of the cab, so the students can acclimate and train effectively. 2-year full-service warranty and software upgrades are included at no additional cost. Our extended warranty packages are the most economical on the market due to our advanced technology and driver sim configuration of running our simulators on ONE computer. Simulation Technology’s commitment to ongoing curricula, scenario, and model development throughout the life of our partnership is a high-touch relationship backed by the passion of a team dedicated to the success of our customer-partners. The most accurate vehicle dynamics in the industry…assuring the highest level of operator training possible in a driving simulator system. We work directly with the apparatus & vehicle manufacturing engineering groups and incorporate the actual CAN Bus technology to drive our sim’s component systems and sensors as an alternative to conventional multi-wire looms. 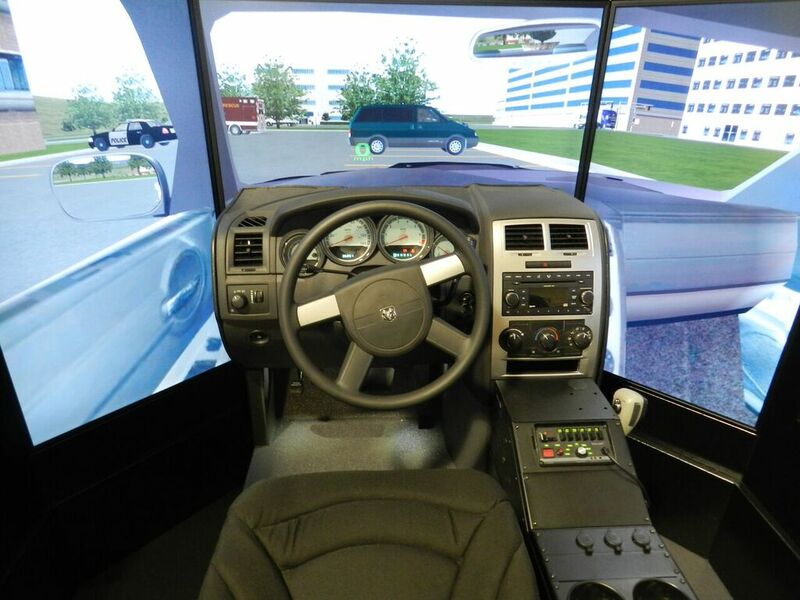 In other words, Sim-Tech’s driver training simulators are operated just like the real vehicle and apparatus you drive on the road every day. 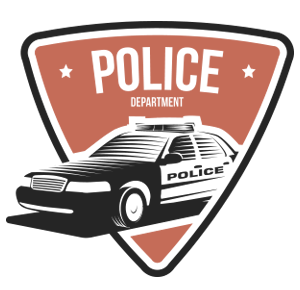 And when the latest fleet models are ready to hit the market, we’ll have the latest driver sims designed and ready to offer our customers.